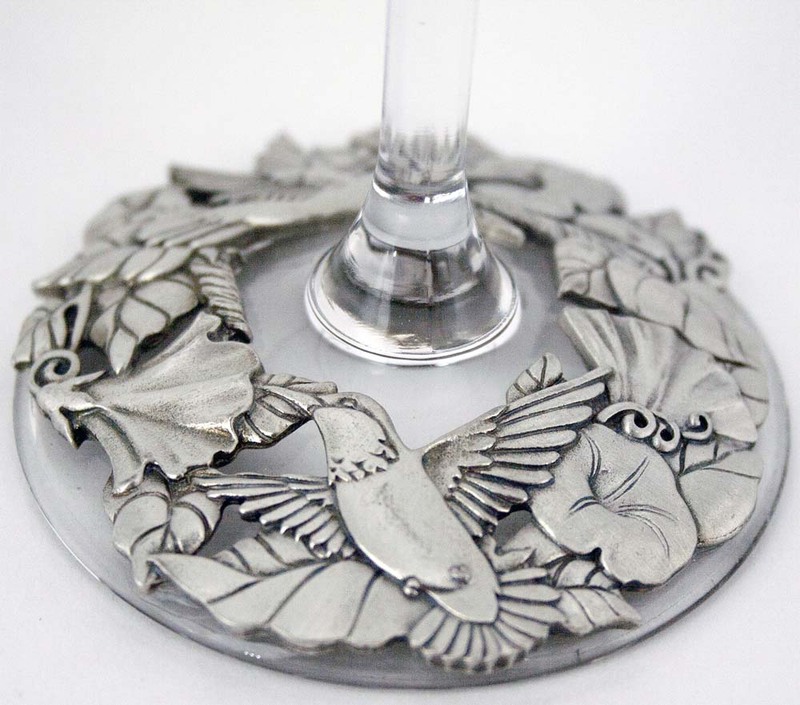 The hummingbird pewter medallion is securely attached to the high-quality wine glass base. The wine glass made of beautiful crystalline glass with a laser cut rim. 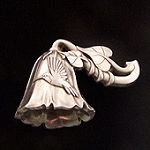 The hummingbird design will fit any home decor. They add a perfect touch of class. 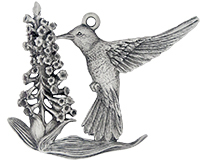 They make a great home warming gift for any hummingbird enthusiast.